Membership: Join us and create a positive impact in Chicago. 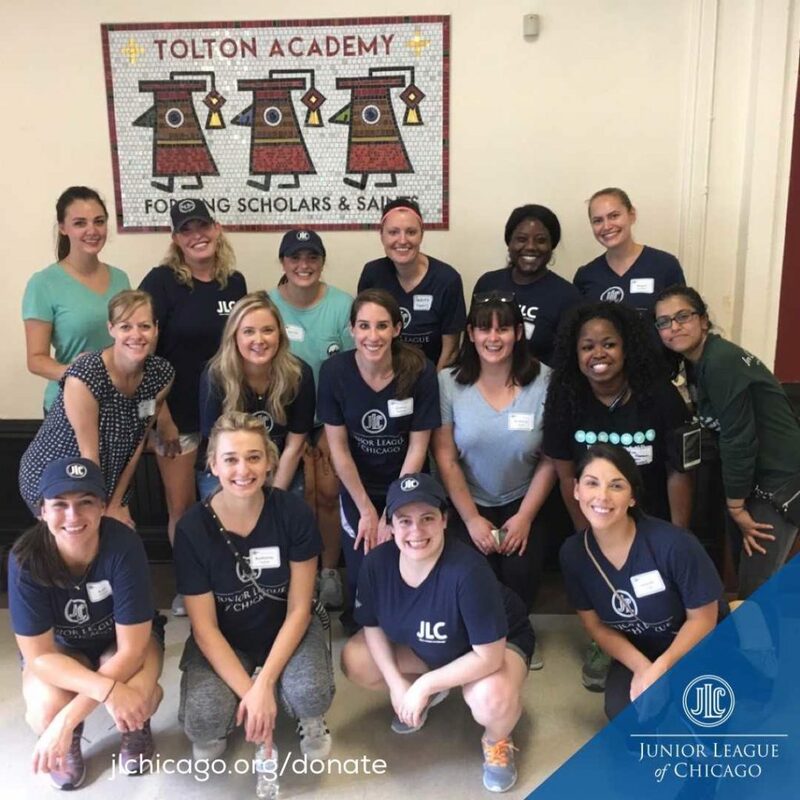 The Junior League of Chicago has a long legacy of creating a positive impact in our community through our members’ hard work, dedication, leadership and unique talents. We reach out to women of all races, religions and national origins who demonstrate an interest in and a commitment to voluntarism and developing the potential of women. In addition to offering endless opportunities for personal and professional growth, JLC is also an amazing place to create lifelong, meaningful friendships with exceptional women in a structured and supportive environment while making a positive impact on your community. As a member of JL Chicago, you are also a member of the Association of Junior Leagues International, Inc or AJLI. Founded in 1901 by New Yorker and social activism pioneer Mary Harriman, the Junior Leagues are charitable nonprofit organizations of women, developed as civic leaders, making a demonstrable impact on their communities. In 1921 the Leagues joined forces as an association, which is today known as The Association of Junior Leagues International, Inc., in order to bolster their power and amplify their voice through shared knowledge and common causes. 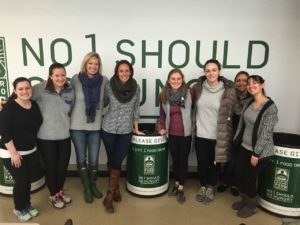 Junior League of Chicago, Inc. is a metropolitan organization of women committed to promoting voluntarism, developing the potential of women and improving the community through effective action and leadership of trained volunteers. 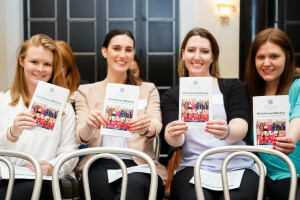 The Junior League of Chicago, Inc. reaches out to women of all races, religions and national origins who demonstrate an interest in and a commitment to voluntarism. 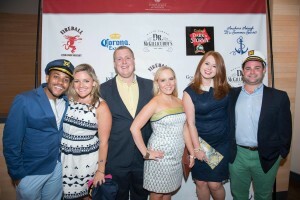 Join the Junior League of Chicago! Our outreach programs are designed to provide maximum benefit to our communities through effective volunteers, valued community partnerships, and direct financial support. We raise funds for impactful community programs and leadership development training. The Junior League provides skills-based training and facilitates leadership development. These experiences help members strengthen their skills and empower them to transform the community.